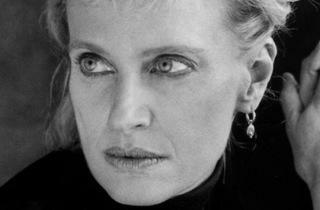 Brooklyn writers (and married duo) Auster and Hustvedt share the stage tonight. Auster's latest memoir, a follow-up to Winter Journal titled Report from the Interior, deals with his internal development over time. 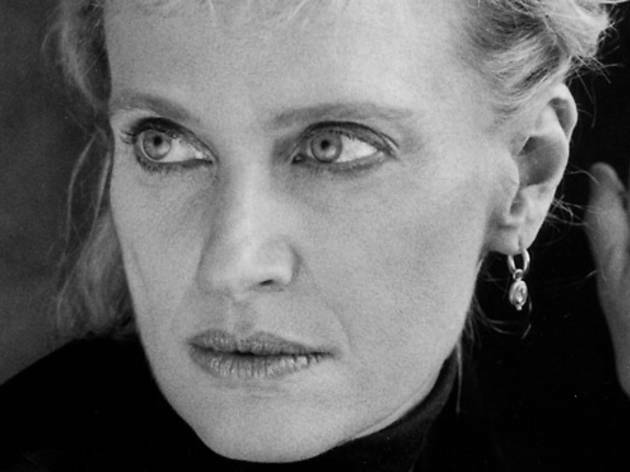 In The Blazing World, Hustvedt tells the story of Harriet Burden, a female artist who assumes male identities to avoid being ignored.